Death Valley. Beautiful nature. USA, California, mountains, sand, sky, stone. Photos of nature. c Beautiful nature. 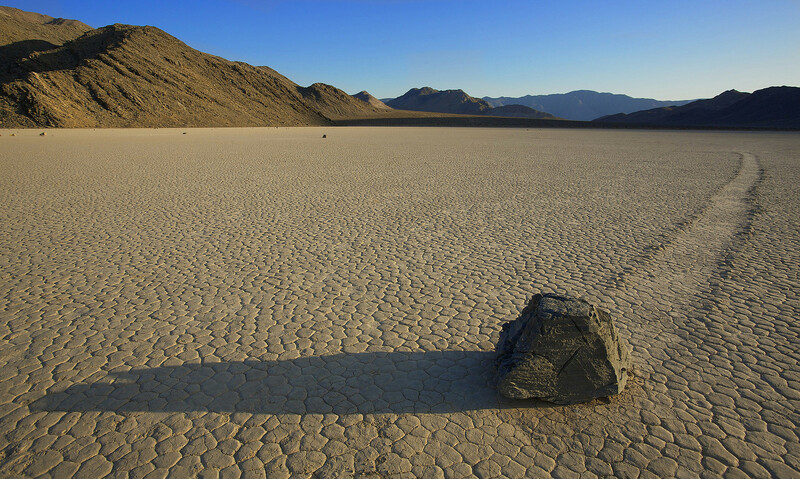 Death Valley. Death Valley, USA. Wild forests, mountains and rocks with unimaginable and stunning images for your desktop. Stylish nature of the extra class. California, mountains, sand.